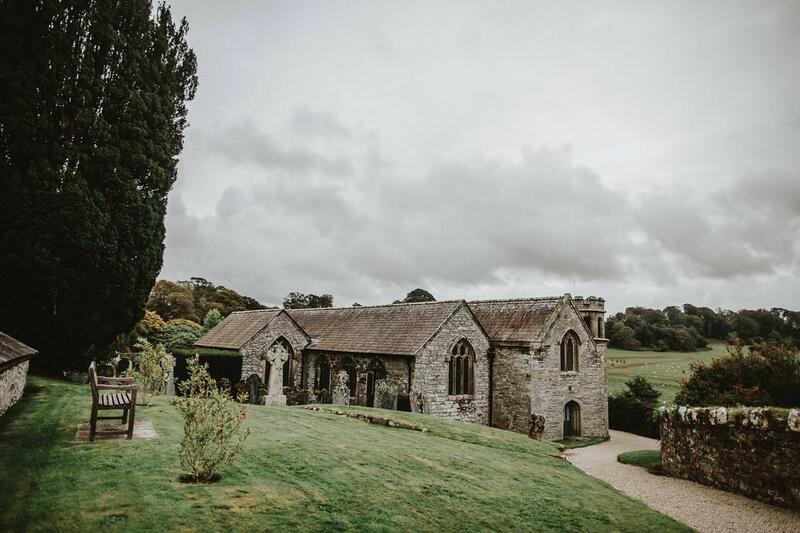 Boconnoc is one of the most stunning wedding venues in Cornwall – that’s a fact. When you add into the mix a gorgeous bride and groom, lots of fab guests and friends, some awesome Ceilidh dancing and you have one hell of a wedding! Boconnoc Wedding Photography is fast becoming one of my favourite wedding venues, it’s set in the most stunning grounds (check in the photos, I got a picture of a deer right by my car!) and the house itself is just incredible – it really is! Adam and Naomi wanted a no pressure, relaxed day. We didn’t do any posing. I love a challenge – it’s what drives me to try to create new photos ar every wedding,, the weather wasn’t completely on our side when we wanted to get outside to take a walk and get a few photos of just the two of them (infact the wind was bringing it in sideways! 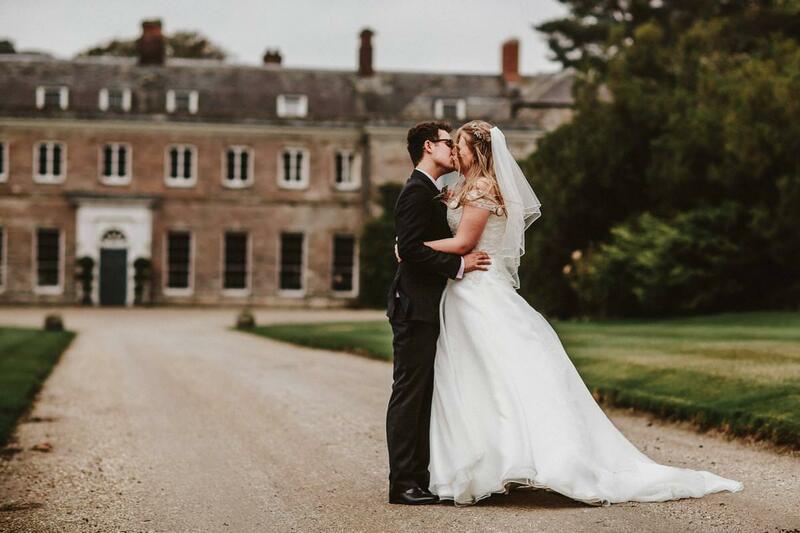 We braved it anyway and got some gorgeous shots infront of the stunning Boconnoc House. Luckily the inside of the house is just as stunning as the outside and the stair case makes for some unbelieveable photos! Instead of a first dance at their Boconnoc Wedding, they wanted to get everyone involved and choose to have a Ceilidh dance, which are the most fun at weddings! Check out the photos below!